A foreclosure sign sits in the front yard of a Lake Worth property. 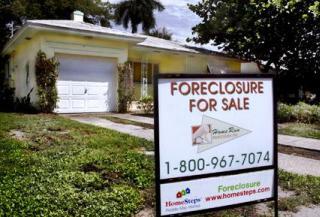 I've been told by a number of banks' lawyers that they have cases ready to go and are just waiting for approval to file," said Mike Wasylik, a foreclosure defense attorney with the firm Ricardo, Wasylik & Kaniuk, which has an office in Boca Raton. "I've been expecting the dam to break for months now and I think there is still uncertainty about what is going to happen with regulatory actions and pending sett"lements." 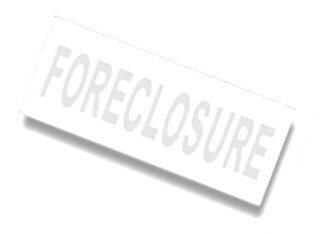 The clerk's office tallied 1,126 initial foreclosure filings last month. That's slightly higher than RealtyTrac's 926, but could be a function of when the numbers were gathered.